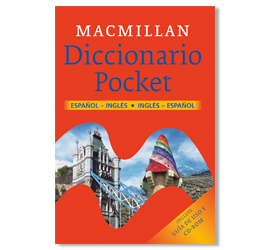 A bilingual dictionary in a portable size that makes it suitable for everyday use in class and at home. Over 68,000 words, expressions and examples. The most commonly-used words in English are marked in red for quick reference. 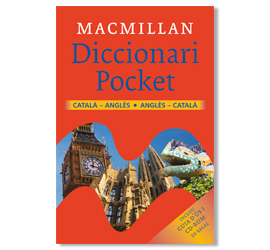 Includes information on grammar as well as use of English. 16-page full-colour picture dictionary section. 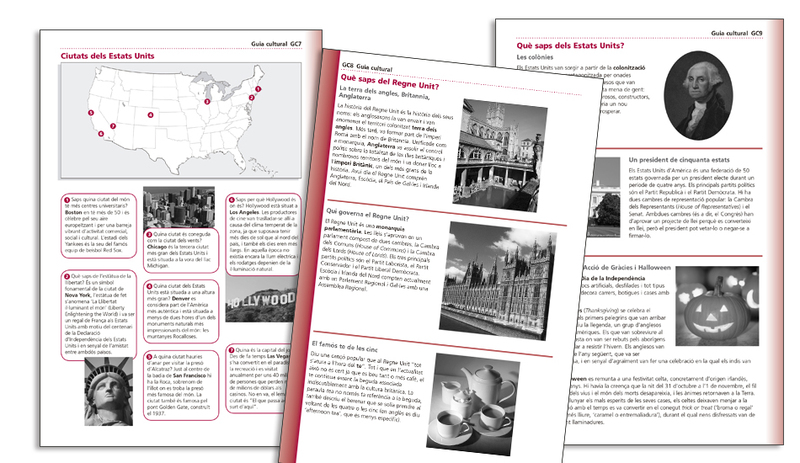 16-page cultural guide with information on different aspects of English-speaking culture such as cities and sports. 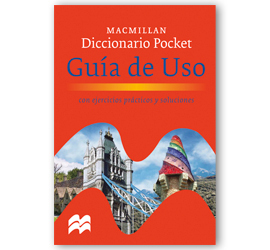 Free Guía de uso / Guia d’ús to help pupils improve their dictionary skills. 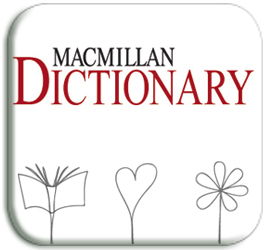 As the English language evolves, Macmillan Dictionary is constantly updated with new words and definitions, so you can always rely on its accuracy and relevance. 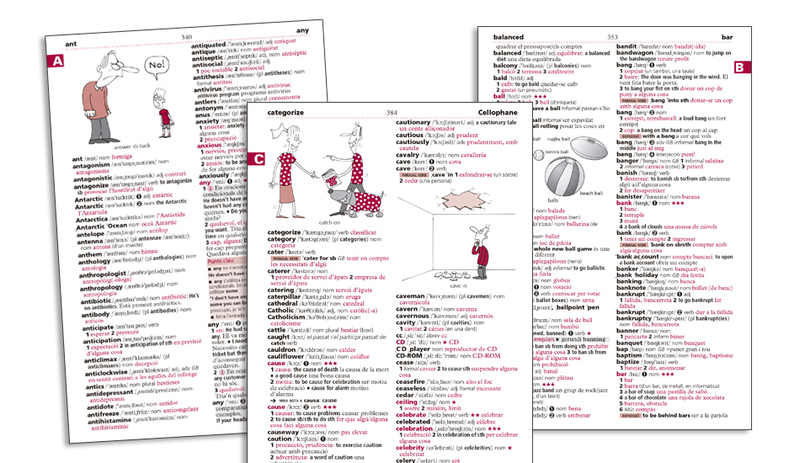 Free online dictionary in British and American English with integrated thesaurus. 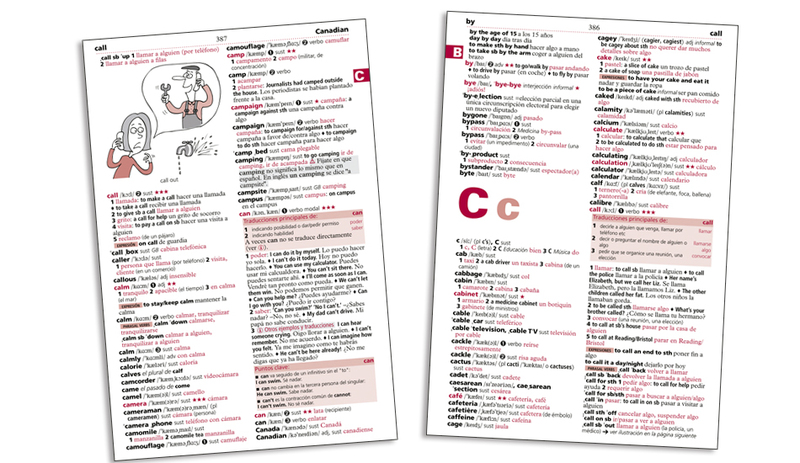 Red words and star ratings highlight the 7,500 words that make up the core vocabulary of English. 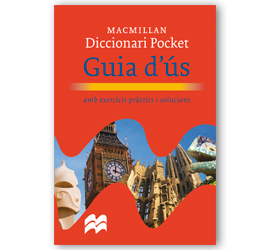 Includes audio pronunciation of all headwords. 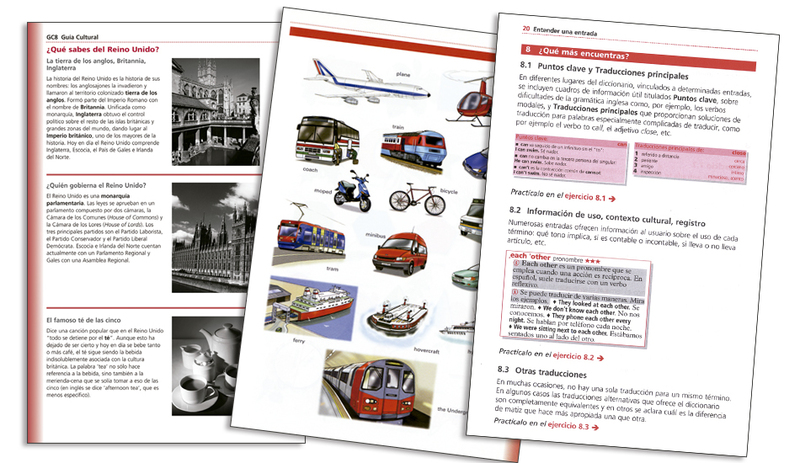 Other language resources include: games, videos and lesson plans. 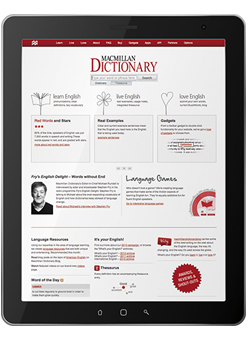 Keep up-to-date with the Word of the Day, BuzzWord articles and Open Dictionary.